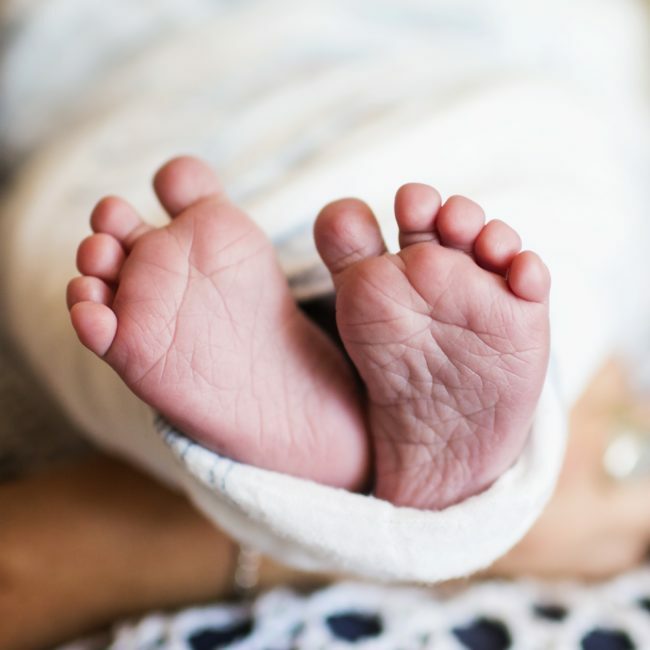 If you would like the combined care and expertise of a midwife alongside a private obstetrician and are planning to have your baby at The Sunshine Coast Private Hospital we also offer a shared-care arrangement. We work closely with private obstetricians who share our philosophy of the importance of midwifery care during pregnancy, labour, birth and early motherhood. Continuity of care from a midwife you know and trust can still be incredibly beneficial in a shared-care model. As part of this model women will receive care in collaboration with your chosen obstetrician and midwife; an appointment schedule will be discussed and planned between yourself, your midwife and your Obstetrician. Our midwife will be on call for your birth from 37 weeks onwards and during your labour she will be present to provide birthing support. Your established caring relationship with your midwife will enhance your childbirth experience. We believe that the care you receive after the birth of your baby is of equal importance to that of your antennal care. To support your transition to parenthood we have our Deluxe Postnatal Care Package available; which will include five home visits and unlimited clinic visits until your baby is six weeks old. This care includes regular check-ups for you and your baby and breastfeeding support.